As crypto continues to steadily grow in popularity, there is now little doubt that within a few years, its use will be mainstream all around the world. This is the second of a three part study examining the status of cryptocurrency across the globe. Part one examined North America and Europe. In these areas, cryptocurrency is mainly an investment vehicle, and although governments are not hostile, they are wary of its widespread adoption. This second segment will examine crypto adoption and regulation in parts of the developing world. One of the most positive attributes of cryptocurrency is its ability to benefit people across the whole wealth spectrum. In fact, Latin America is a good example of how digital assets can, by some measures, be highly beneficial to lower economic classes. For most parts, Latin American governments are receptive to their citizens using crypto, although it still remains illegal in Ecuador and Bolivia. Like more developed nations, Latin American governments are mostly seeking regulation measures. For example, Mexico is expected to soon pass a law giving its central bank the authority to regulate cryptocurrency exchanges operating in the country. Interest in cryptocurrencies is strong in Latin America, because it is increasingly being seen as a functional tool to improve people’s living conditions. Unlike in the developed world, Latin Americans have a much greater feeling of need for it. One important use is remittances, as millions of families in this area rely on money sent by relatives living abroad. It is thus not surprising that crypto-based remittance companies, which can send money across borders for a fraction of the traditional cost, are growing especially rapidly in this area. Many Latin Americans are also turning to cryptocurrency as a means of protecting their wealth from the pitfalls of what are often poorly managed, inflation-prone fiat currencies. Presently, Argentina is the most active South American nation in the crypto space, which is in no small part due to the nation’s surging inflation rate (21% for 2017 so far). In fact, Bitcoin is now a commonly used currency across the nation, and more than two hundred Bitcoin ATMs are planned to be installed this month. Bitcoin use is also surging in Venezuela amid that country’s current economic collapse and hyper-inflation. Latin American interest in cryptocurrency also dispels the notion that most blockchain innovation and adoption comes from developed nations. Scores of cryptocurrency and blockchain based startups are based out of Middle and South America. These include exchanges, wallet services, payment processors, and more. 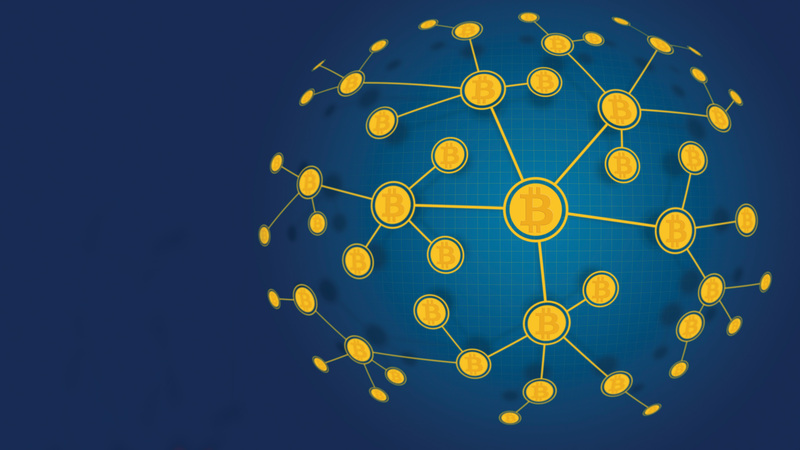 Governments are also embracing the potential of distributed ledgers. Honduras, for example, has formed a partnership with Factom to create an Ethereum-based solution to managing land title records. The recent growth of cryptocurrency in Latin America has been truly remarkable. The people in this area are quickly embracing cryptos because of the tangible benefits they provide. It is likely that as digital assets gain traction, governments and central banks will be forced to undertake important, and perhaps painful reforms as their populations lose interest in using the local fiat currencies. There should be no doubt, however, that cryptocurrencies are now a permanent part of the financial landscape. 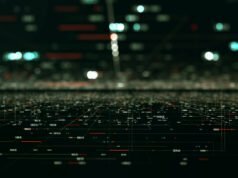 The world’s most underdeveloped realm is currently a proving ground for the potential of blockchain technology. It would be folly to presume that Africa’s weak infrastructure has slowed the adoption of cryptocurrency. Although most Africans lack computers and high speed Internet access, resourceful crypto entrepreneurs have found ways to make digital assets available even here. Lack of bank access is a tremendous financial challenge for the African people. More than sixty percent of Africans are unbanked, a fact that creates an opportunity for cryptocurrency use to take root and serve the unserved. Since mobile phone use is common, companies such as Bitpesa and BTCGhana have emerged to enable crypto wallets, payments, and remittances on moblie platforms. These companies are thriving, and are set to become dominant players in the African financial space within a few years. Bitpesa, for example, has experienced twenty-five percent growth in transaction volume every single month for the past two years. As with Latin America, however, it is important to mention that the middle classes are the strongest drivers of cryptocurrency adoption. Students, professionals, and other upwardly mobile Africans have the resources, and need, for crypto use. In fact, most African based crypto ventures have been created by Africans, as opposed having been introduced from the outside. There are currently more than a dozen crypto exchanges across the continent, most of which are native built. 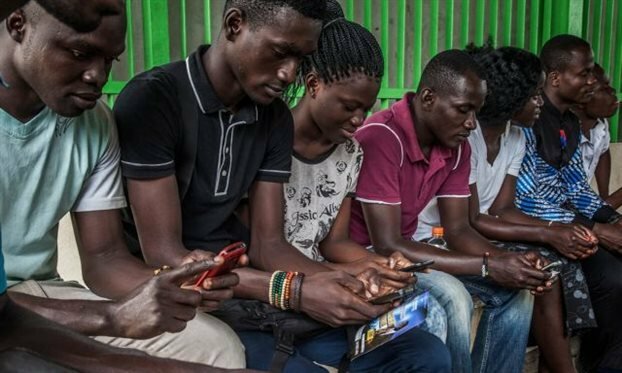 It is also worth noting that sixty percent of Africans are under the age of 25, thus all but guaranteeing that cryptocurrency use will soon be widespread. Regarding crypto regulation in Africa, the governments have responded in a way similar to their counterparts in the developed world. After initial wariness, most have come to accept the presence of digital currencies. In January of this year, the Nigerian central bank warned citizens about the use of crypto, but has since stated that it has no intention of interfering with it. The same scenario has happened in other nations, such as Kenya and Uganda, which both went on to developing regulatory frameworks, after showing hostility earlier. The most important takeaway from the cryptocurrency movement in the developing world is that poor infrastructure and economic weakness has not been a barrier to increasing adoption. This fact is in large part due to crypto’s decentralized architecture, but it is also because crypto offers important benefits to those people. In this areas, cryptocurrency use can provide a direct quality of life improvement that may not be so urgent to people in the developed world. Remarkably, the governments of most underdeveloped nations have come to accept the normalization of crypto, and are choosing to work with it, rather than against it. Considering the fact that billions of people in these nations will soon be able to use crypto regularly, significant changes in the economic fabric of these countries are very likely to take place.